I am going to tell you what I dislike about this remix. I bet you didn’t expect I would ever do this. I dislike that this remix is short. This remix is so catchy and awesome that I don’t want it to end under 2 minutes. 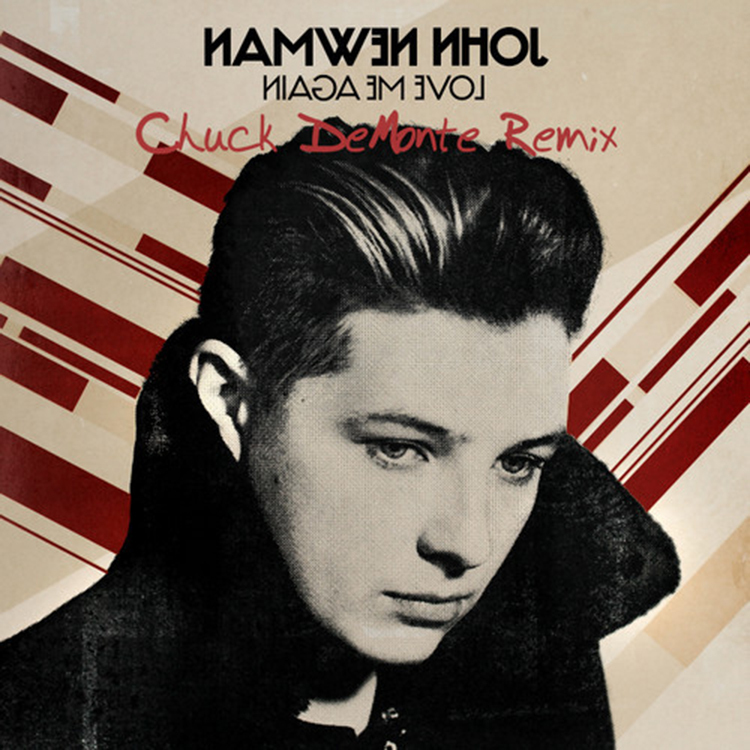 This is a great remix by Chuck DeMonte of the equally great song, ‘Love Me Again’ by John Newman. You really need to check out this track because Chuck keeps the vocals while giving the song a progressive house sound with a big drop. Check out this track now and download it because it is free! Check out Chuck DeMonte on Facebook, Soundcloud, and Twitter. Good looks, Craig! We didn’t catch that! Thanks for the share.